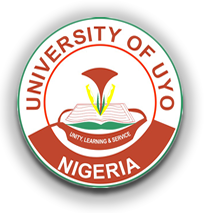 UNIUYO Cut off Mark 2018… There are certain criteria to be observed by students before being admitted to study in any of the courses in any university. One of these which include meeting the required cut of mark for each schools as well as the courses itself. It is very easy to obtain admission if one has met the required cut off mark for the admission into a particular course. Jamb fixed cut off mark for UNIUYO is 180. English Ed. (181), Geography Ed. The University of Uyo holds her admission screening exercises within a week or couple of weeks and it usually comes in two phases. Students who applied to study in the school are to proceed for the pre-screening exercise when once it is being announced. Documents required for the pre-screening exercise are: SSCE result and the registration print out only. 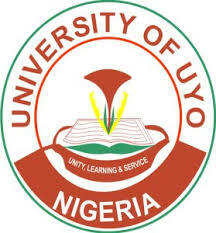 The University of Uyo is located in the heart of the town of Uyo, Akwa-ibom state Nigeria. The school has mainly three campuses in Uyo. UNIUYO Permanent site hosts mainly the Engineering and Faculty of science. In addition to this, the campus also has the administrative block of the school. The University of Uyo town Campus hosts mainly the faculty of Arts and Social Science. It remains the oldest campus of the school taking after the erstwhile Cross river state University. The University of Uyo Annex campus has mainly the faculty of Law and the faculty of business administration. This campus is adjacent to the main gate of the school’s town campus.